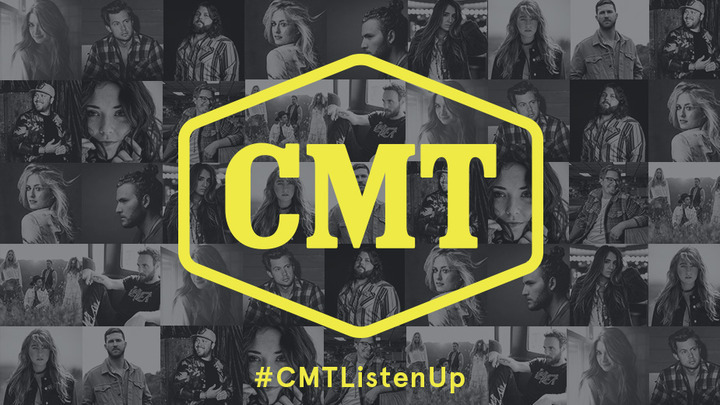 NASHVILLE – December 17, 2019 – On the heels of the network’s highest ratings in four years*, CMT today revealed the list for its 2019 LISTEN UP campaign, which spotlights country music’s brightest newcomers across CMT platforms over one full year through promotions of new music and videos. Since 2011, CMT’s LISTEN UP franchise has helped launch the careers of superstars including Brett Eldredge, Cole Swindell, Dustin Lynch, Jon Pardi, Kacey Musgraves, Kelsea Ballerini, Maren Morris and RaeLynn. The 2017 class alone included breakout acts Carly Pearce, Luke Combs and Midland.